According to data provided by World Atlas, the top five stock exchanges in Europe boast a combined market capitalization of over $14 trillion. 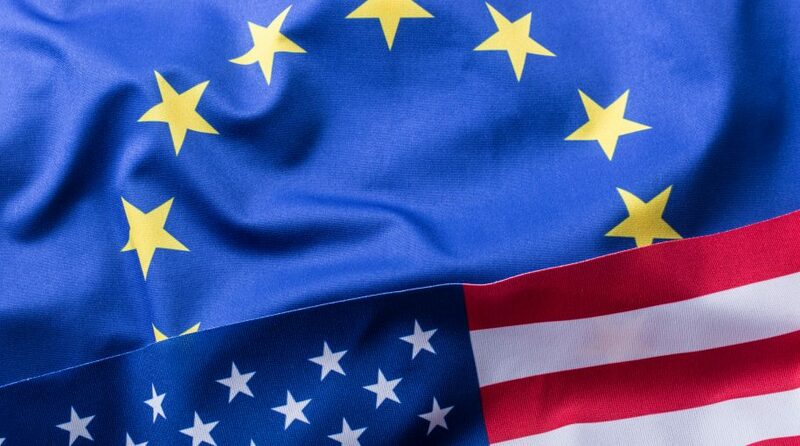 With access to such a large pool of capital, one would think more United States-based exchange-traded funds would extend their ETF offerings to the European markets, but due to its high barriers to entry, that hasn’t been the case–until now thanks to HANetf. Today, HANetf, Europe’s first independent “white-label” UCITS ETF platform announced that Big Tree Capital’s EMQQ Emerging Markets Internet & Ecommerce ETF (NYSEArca: EMQQ) will launch on the London Stock Exchange on Friday, Oct. 5 (EMQQ LN). It’s the first US-based ETF to use a white label platform in order to gain access a market that has severely limited issuance to large asset managers and banks. HANetf is an independent white label ETF specialist who works specifically with asset management leaders to bring differentiated, modern and innovative exposures to European ETF investors. At the helm of HANetf are two of Europe’s leading ETF entrepreneurs, Hector McNeil and Nik Bienkowski, who have the operational and regulatory experience necessary to manage the complexities of launching and managing an ETF for the European markets. The turnaround time to get a fund operating organically and the costs associated with getting it primed for the European markets may make this a cost prohibitive proposition to many U.S.-based funds. HANetf eases that burden with services, such as ETF set-up, ETF launch, product management, distribution, and marketing–all in all, it gives asset managers who aspire to join the European ETF market a cost effective, scalable and coherent market entry solution. “You’re talking maybe two to three years to set (an ETF) up from scratch and anywhere between two to five million dollars to get going,” said McNeil. Fund managers domiciled in the U.S. typically view Europe as a much more complex set of markets compared to the U.S. capital markets. As such, they are accustomed to a market structure that has one or two exchanges, single settlement and clearing, one currency, one language and one tax system. Compare that to Europe where there are multiple exchanges, clearing, settlement, taxes, languages, currencies and other complexities like Brexit and MIFID 2 that make ingress into the Euro markets more difficult. HANetf is deftly able to navigate through these complexities for the asset manager. “One of the major differentiators between HANetf and what’s available in the US from our perspective is that our services are really a full, one-stop solution,” said McNeil.